I feel like I'm still on catch-up from the weekend, but I have found time for Pinterest. Hence the feeling of, "How long have I been standing here?" I love this bunting idea, it could easily be swapped out for other holidays and seasons with new fabric! Something that is always useful for the blogger who doesn't want to pay someone to do everything. Here's my crazy easy jean short tutorial I posted this week >>> literally jorts in 5 minutes. Why I've never thought to pre-baggie my smoothie ingredients in the freezer I'll never know. Definitely time saving, I spend so much time in the morning measuring things. My husband has these ridiculously fond childhood memories of his mother making homemade sourdough bread. The man has been on me for our entire marriage to make it, even though I remind him having a starter is like having another pet. I just may have to try this just to make his bread filled day. I just keep telling myself, "Next year you'll have a garden and can do this." 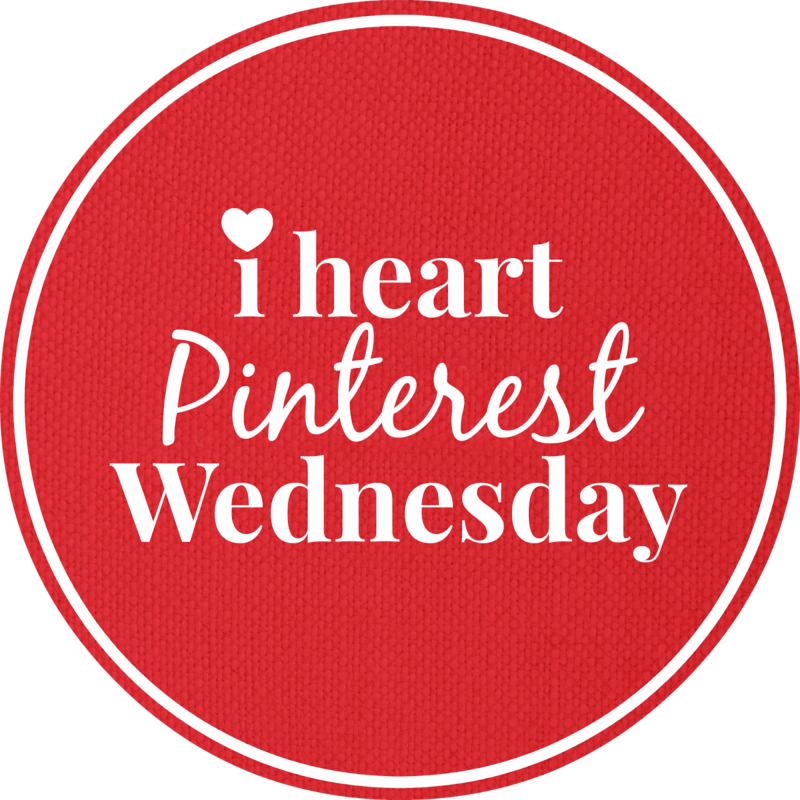 Be sure to follow Louisiana Bride on Pinterest for her favorite pins all week long!